I am sitting in The Red Hen bakery. It is a sunny end of winter day. Oh, I had a nice invitation to blog for Disability Awareness Day at the Statehouse. 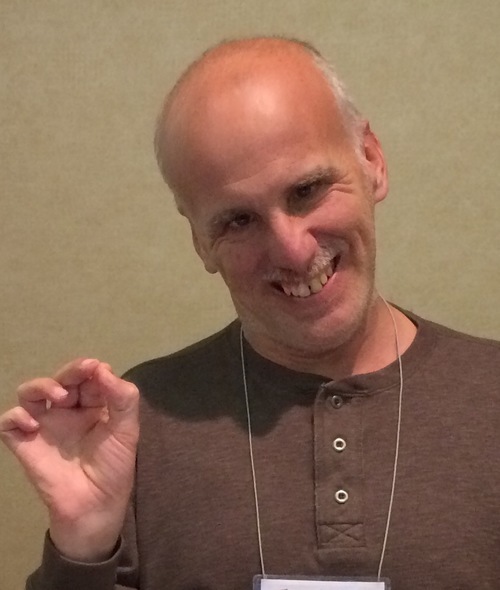 I told Ed Paquin (Director of the Vermont Coalition for Disability Rights) I couldn’t do it because I was too into my own problems and unable to address the issues of people with disabilities. I am happy to say that I have a good friend who turned my thinking around on that. He helped me to see that my issues are connected to the issues of people with disabilities because I have things I need services for to move my life forward. I know that once again the Shumlin budget shaves more developmental services. Please think about why this happened. I am, first, referring to my stuck thought that my friend dislodged. Only having access to typing my thoughts in short snippets of time means I am bad at conversations. Love to say that I was good at it but I am not. So I have thoughts that get stuck and don’t benefit from the massage a friend’s good thinking can give. I think I can fix this by not making ultimatums, seeking to gather more info and not feeling I am a victim of my life. As for the budget we just have to keep getting our successful efforts of adding meaning to life known to the people who make decisions about our lives. Thank you to everyone who came out for Disability Awareness Day at the Vermont Statehouse. We are making history while making our own lives better and brighter. P.S. Thanks for all the lovely words you sent me last week.